A Hurricane Hunters reconnaissance mission early Thursday measured flight-level winds a few thousand feet above the sea of just over 90 mph. So, Matthew is teetering with hurricane status, despite the wind shear. 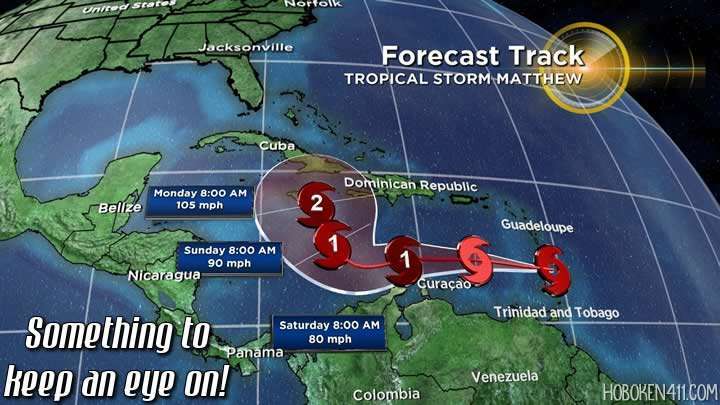 Tropical Storm Matthew is near hurricane strength in the Caribbean Sea and poses a danger to Jamaica, parts of Hispañola, eastern Cuba, and The Bahamas early next week. It’s potential U.S. impact later next week remains unclear. 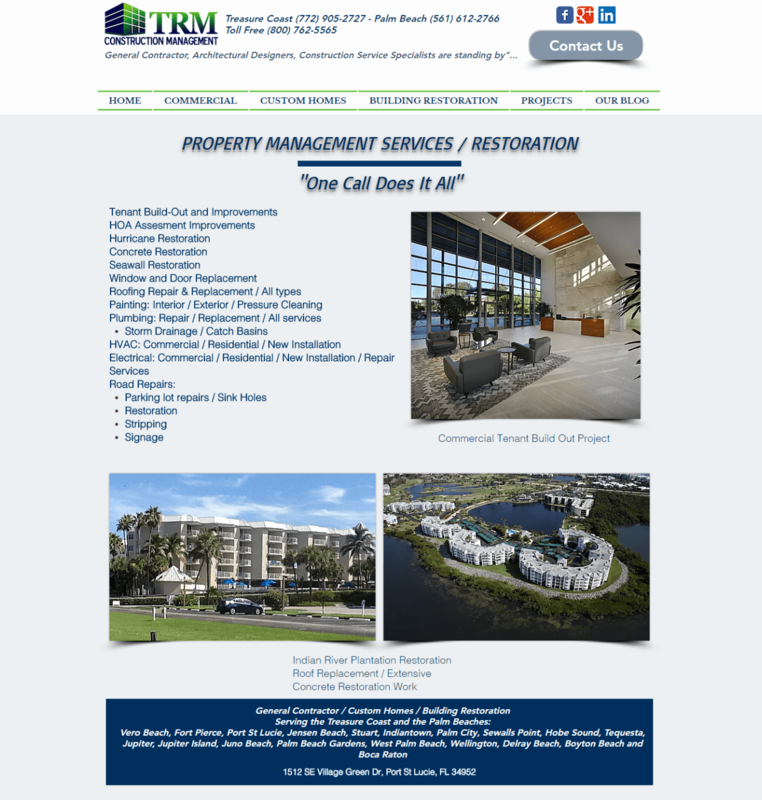 TRM Construction specializes in Hurricane Building Restoration so in the event we take a direct hit TRM Construction Management is here standing by.